WeGraphics has another super sweet resource available for you. 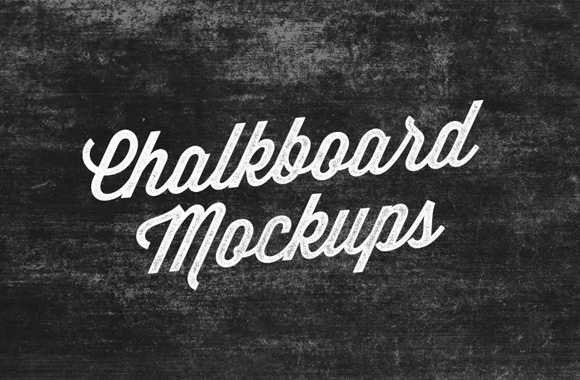 It’s a chalk board mockup template! This resource includes 3 high resolution PSD files that allow you to copy and paste your artwork, via Smart Layers, to give your art a gritty “chalkboard” look. These files are quick and easy to use.